I am in Fl taking some things to my son. I decided to take my SR-9c this time. It has earned its place but I really never liked the k holster because it's looks but it was free. 10 hrs of driving and it really was comfortable. I just wish it didn't look weird. I give it a thumbs up in the comfort catagory. When you get home, I think a photo would be a good idea... Hope you have a safe trip back...! 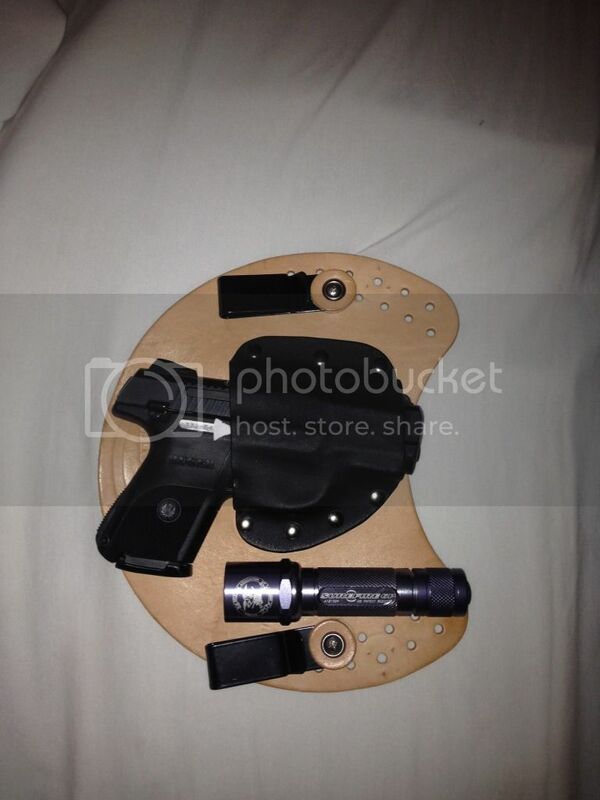 here are a couple of pictures of the gun and holster. I also have A K holster that I carry my Taurus 24/7 40 S&W. It is very comfortable but in my opinion very bulky compared to the Cross Breed that I carry my Glock in. I like my crossbred better also. I have a galco version of the CB and I like the CB best. 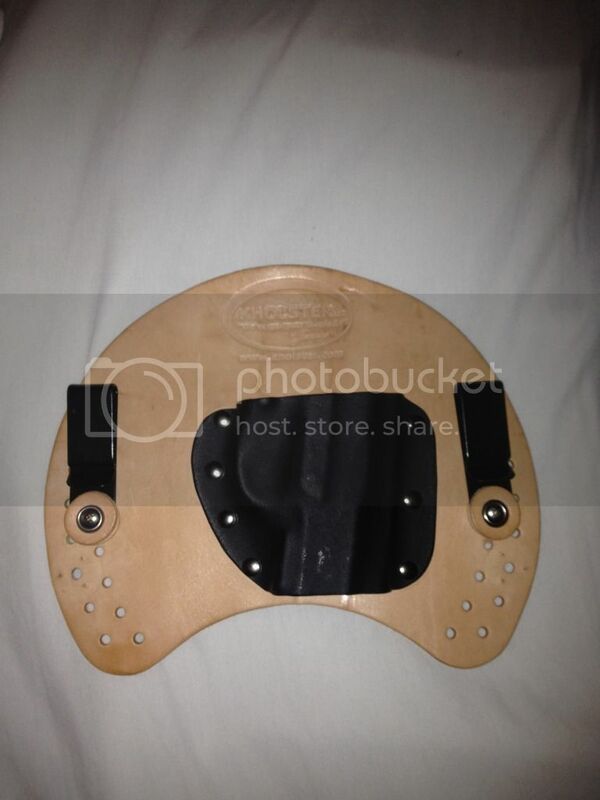 The best part of the K holster is it was free. Sorry it was kinda a one time deal.